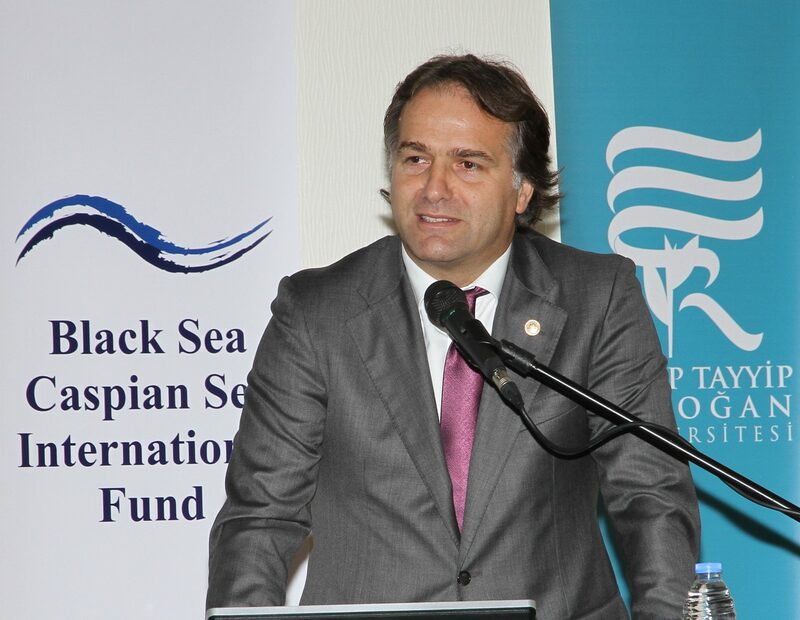 n 7-8 November 2013, the Black Sea – Caspian International Fund brought together in the city of Rise rectors and academics representing universities from the countries of Black Sea basin. Recep Tayyip Erdoğan University is taking its place in the international arena. This important event was organized under the signature of Dr. Ismail Safi, Istanbul Deputy and President of BSCSIF. On 7-8 November 2013, in the city of Rise, was signed a protocol between Recep Tayyip Erdoğan University and Black Sea University Network (BSUN); on this occasion, Recep Tayyip Erdoğan University became a member of the network. „Recep Taiyp Erdogan University becoming a member of BSUN will contribute to the recognition of the university in the international arena in one hand, and on the other hand, the university will have the opportunity to use the experience and knowledge gathered by BSUN since 1998, when was created this network, which today has as members 177 universities from the region”, said Dr. Ismail Safi. 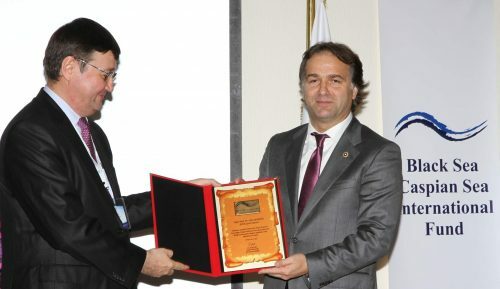 At this ceremony participated 30 rectors and academics from 12 countries. 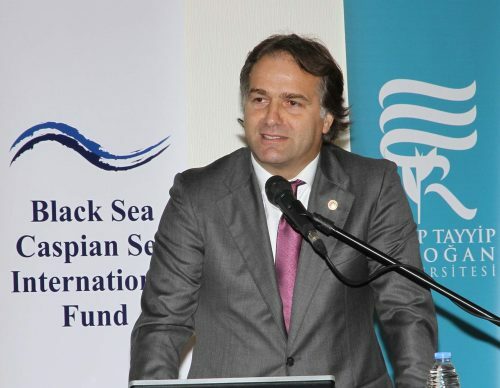 As well, a workshop will be organized on „The role of tourism industry in the development of the Black Sea basin”. At the end of the program, was organized a cultural trip from the guests.